[PDF] Electric Power Distribution Reliability (Power Engineering (Willis)) | Free eBooks Download - EBOOKEE! Description: Description: Balancing theory, practical knowledge, and real-world applications, this reference consolidates all pertinent topics related to power distribution reliability into one comprehensive volume. Exploring pressing issues in creating and analyzing reliability models, the author highlights the most effective techniques to achieve maximum performance at lowest cost. 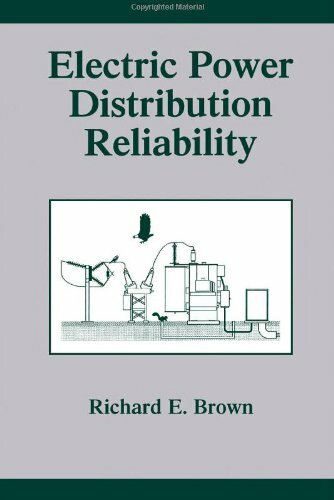 With over 300 tables, figures, and equations, the book discusses service interruptions caused by equipment malfunction, animals, trees, severe weather, natural disasters, and human error and evaluates strategies to improve reliability and quantifies their impact by incorporating them into component and system models. No comments for "[PDF] Electric Power Distribution Reliability (Power Engineering (Willis))".